CSPN students graduate twice per year — April and October. If you are interested in talking with our students about job opportunities at your company or organization, we encourage you to contact us online or call us at (216) 901-4400. CSPN provides high-quality education through classroom and clinical instruction to prepare practical nurses to work effectively in both long-term and acute care settings. CSPN students gain experience in wellness education, community resources involvement, and team-leading in the clinical area. Our graduates have gone on to have successful nursing careers in a wide variety of specialties. 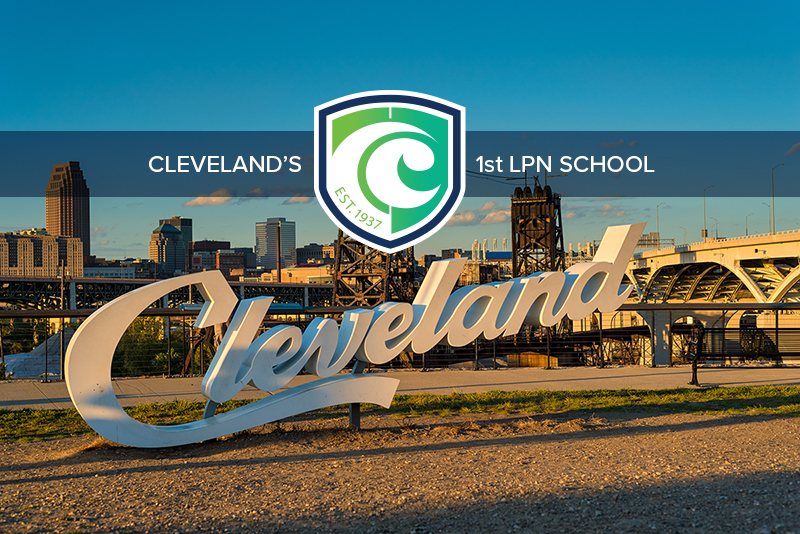 As the oldest practical nursing program in the state of Ohio and as one of the first of its kind in the nation, CSPN has earned a strong reputation in the community. CSPN holds its students to the highest standards of learning, clinical excellence, and professionalism. CSPN is approved by the Ohio Board of Nursing and accredited by the Accrediting Bureau of Health Education Schools (ABHES).